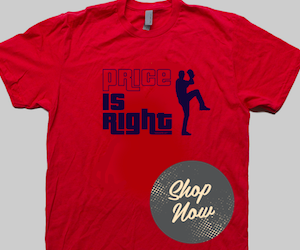 Ryan Dempster will never have to buy a drink in Boston again. Right or wrong, Dempster did what all of Red Sox Nation was clamoring for - drill A-Rod. Dempster tossed three pitches inside to Rodriguez to lead off the second inning and with the fourth pitch, as the boos rained down, Dempster let him have it. Umpire Brian O'Nora immediately and enthusiastically warned both benches which resulted in Yankees manager Joe Girardi's head exploding. Girardi was tossed, Dempster stayed and the Red Sox bullpen rushed onto the field. Meanwhile, most of A-Rod's teammates sat passively in the visitors dugout. As the Fenway Faithful chanted, "You're a cheater," a stunned A-Rod stood at home plate and glared at Dempster. Rodriguez hit back in the sixth inning as he homered off Dempster to deep center. 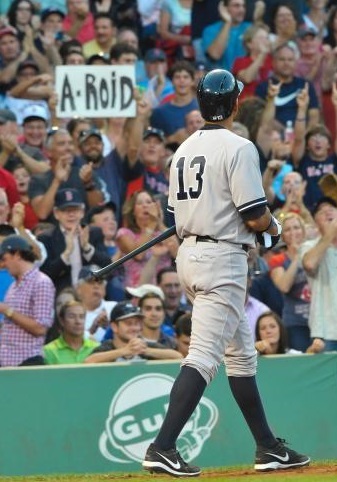 As A-Rod rounded the bases he clapped, fist pumped and dropped a few F-bombs on the Fenway crowd. 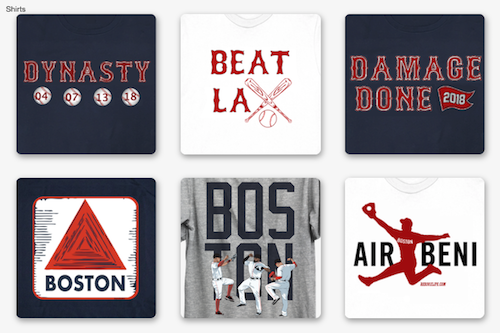 Dempster was done three batters later and the Red Sox went on to lose 9-6. Dempster's final line was 5 1/3 innings, 9 hits and 7 runs. Ryan Dempster said the pitch was not intentional, "I just tried to pitch him inside." We're not buying what you're selling guys, but next time you light a fire make sure you put it out.